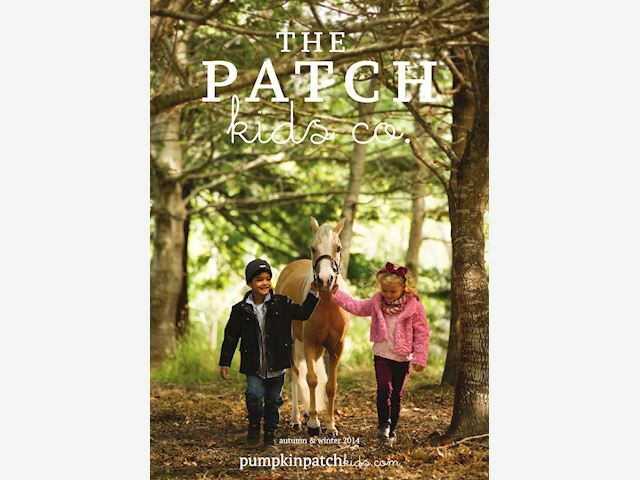 Ponies for Promotional & Advertising Campaigns Our ponies have been featured in Fashion Quarterly, Pumpkin Patch and print and online advertising campaigns. Our ponies are well mannered and superbly behaved in busy situations... we even had one of our ponies in an elevator in Auckland's CBD! We have a range of animals available, Welsh Ponies and Miniature Horses. Please enquire if you would like to get in touch to discuss your promotion or photo shoot requirements.